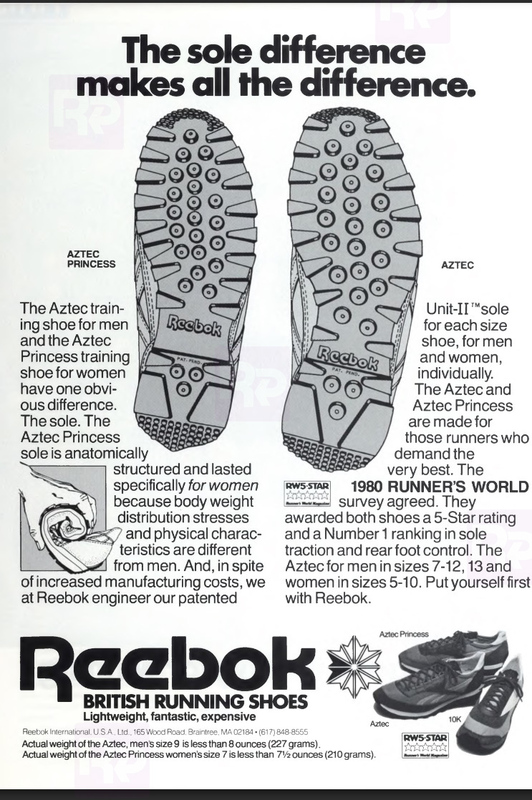 The ad also mentions the shoes’ availability from Cal Sports which I think it would be safe to presume that this was a US print advert. 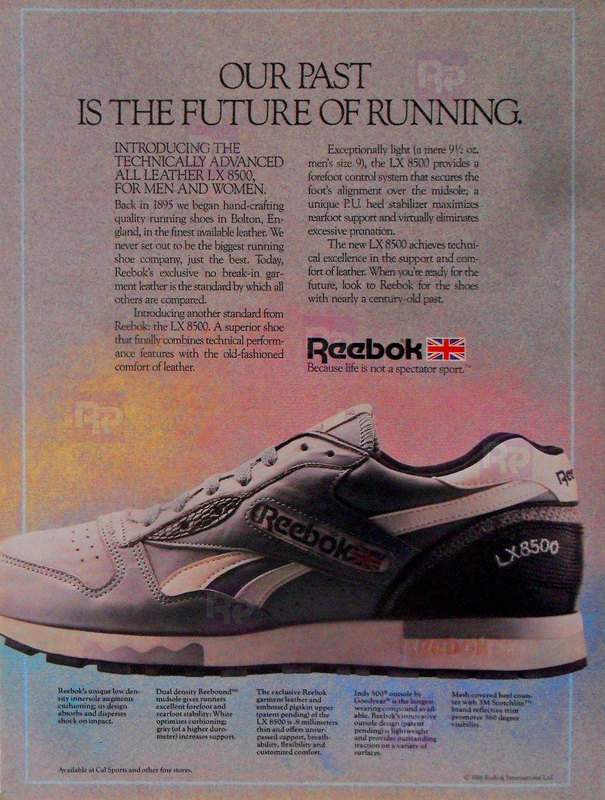 An archive of Reebok marketing material from the 1990’s. With thanks to DefyNewYork, DIXY, David Gumbley, Zack Schlemmer, Giles Metcalfe and TheReebokKid.